Hi everyone! How are you? Apologies for the delayed update! Christmas is just around the corner! Are you excited? Any plans for the long holidays? We have some important updates this round, here we go! Working on Cassian’s route backgrounds. WIP is still in 3D grayscale. Next will be working on Kofuji’s NPCs. WIP excel sheet is updated. We plan to start to send out physical rewards in December and January. We will also be sending out emails to those who pledge for t-shirts to get sizes confirmation as we already have the sample sizes for both ladies and unisex tee. 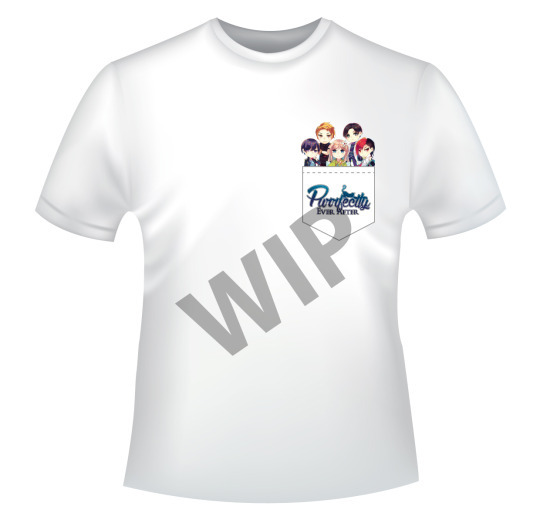 We may substitute the white base for navy blue instead because the contrast on the printed pocket will look quite nice. For the art book, it’ll take approx 7-14 days printing so we cross fingers that they are not overwhelmed with Christmas jobs and delay our books! Here are some sample pages. 40 pages of artwork and production drafts, explained! Therefore, our cut-off date for physical reward pledge via Paypal is 30 Nov. After that, you can only pledge for the ‘vegetarian’ tier. Please update your address by 30 Nov so that our mails will not be bounce back. If it’s bounce back, you will need to pay for shipping cost for us to make a new delivery. 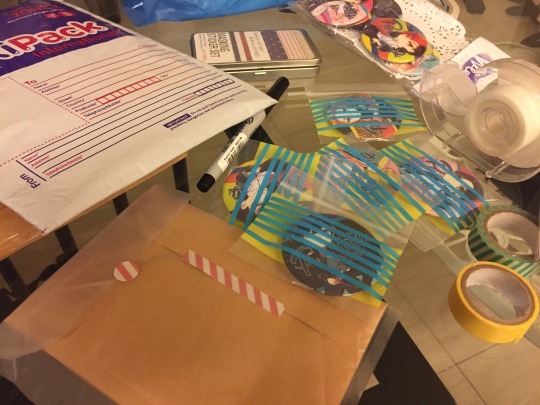 Now packing postcards into envelopes and badges into clear ziplock bags to minimize scratches! After considering the totality of the project, we have decided to push the release date to Sept 2017. This will give us ample amount of time to check on the story sync and overall QC of the game. 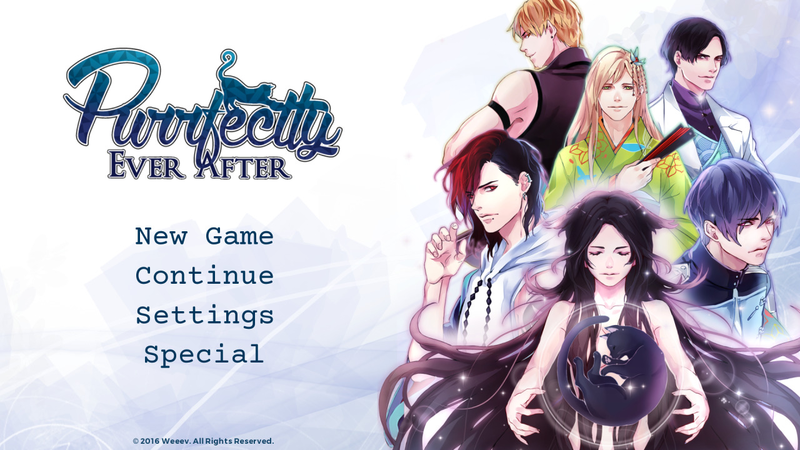 By then, we will be releasing all 5 character routes at the same time. If time allow, we will release Bucky’s one as well. And the cause of delay is basically because my husband and I have encountered some health issues. It has been a few depressing months but we are ok now. I’m very sorry for the lack of updates and slow progress… We are also relocating to Japan in Feb next year, which I will then be working full time on PEA! Yey~! We hope next year will be a better year for us! Demo 2.0 Released! Doujima, Here We Come! Do you like the writing/story so far? Do you think that the quality of work is worth the wait? Please tell us what do you think need improvement. On the scale of 1 to 10, please rate your satisfaction after playing this demo. Feedback and/or elaboration of your answers above. And yes, Doujima is happening on 7-8 May which is this weekend (tomorrow and day after). Event starts at 11pm till 7pm and admission is free! 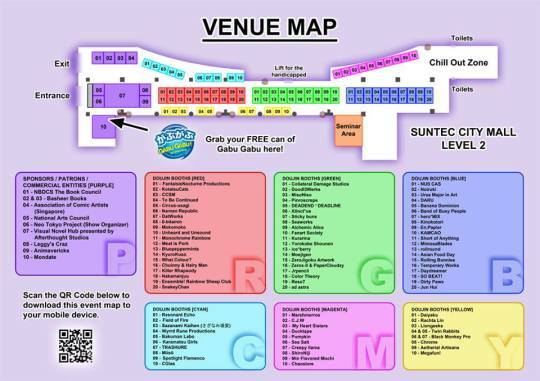 Our booth will be among other VN groups like Star Maiden Games and Afterthought Studios at P-07. Do pay us a visit as we are offering limited quantity of badges and postcard sets at a promotional price! Till the next update! Enjoy the new demo! 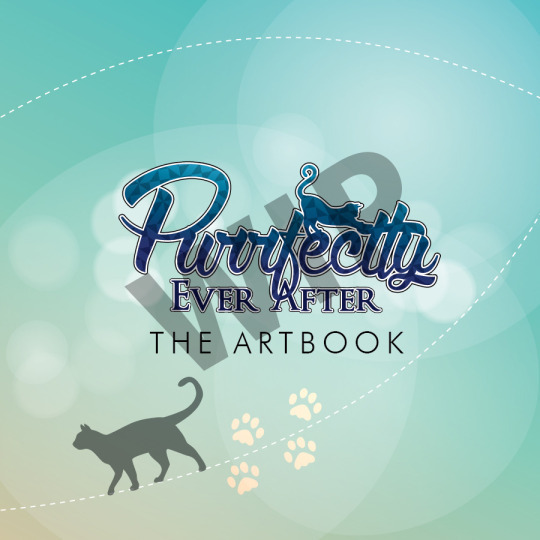 Purrfectly Ever After is fully funded on Kickstarter! We have now proceed for game development. Purrfectly Ever After focuses on a food-loving burglar cat who gets herself into a series of unfortunate events which ended up feeling sorry for herself. Luckily for her, she also encounters kind strangers who rescue her along the way. She wished that she could become a human so that she could earn food honestly. Her wish is overheard by a fairy godfather she didn’t even know she had. And so begins her story. There are 5 romance-able characters that you can start your story from and each of them has 2 branches of ending, Romance and Destiny. If the hidden character milestone is achieved, an additional character route will be added into the game, totalling to 6 characters. 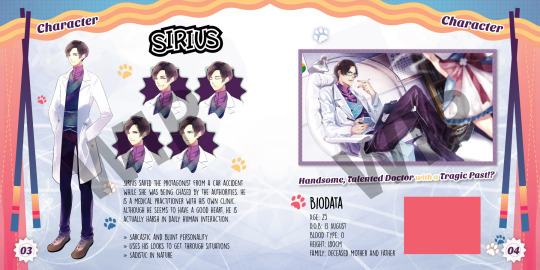 https://www.kickstarter.com/projects/sueannec/purrfectly-ever-after-otome-visual-novel-romance-s/posts/2158327 their latest update was April 10th 2018. When is this coming out on STEAM? 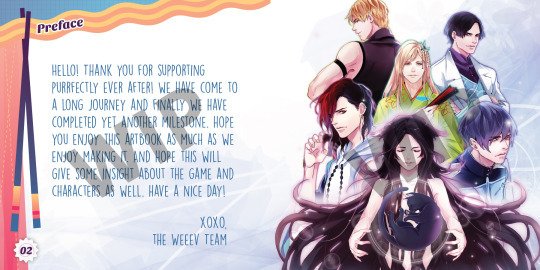 New Kickstarter update sometime this week! Please check out our tumblr for news and updates, thanks!